Importance of Watermark in PDF Files :"
Watermark can be inserted in the PDF document for different purposes. It is defined as a certain text or image that can be placed underneath or at the front of the content of the document. The font, color, size, position, and angle of the watermark can be customized according to the requirement of the user. 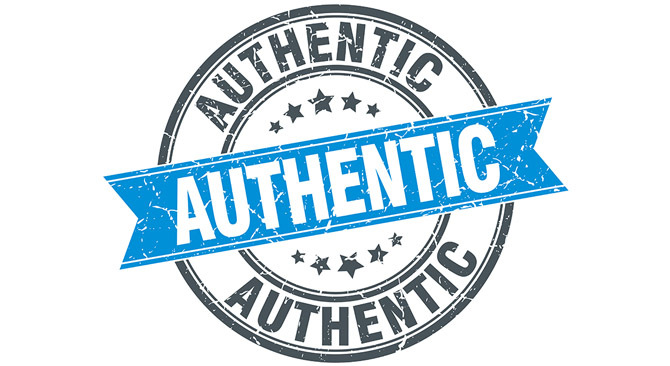 The appearance of the watermark can be controlled by setting the visibility which determines how the watermark will appear in digital or print form. PDF editing software such as the Classic PDF Editor also provides the option of adding more than one watermark to a single page. A uniform watermark can also be added automatically to all the pages of the document. The basic method of adding a watermark in a PDF file is to choose the option Tools then click on Edit PDF, choose the option Watermark and then Add. Watermark is different from the stamp used in PDF editing. The stamp is not a fixed element and the reader is allowed to make changes whereas the watermark in the PDF pages is integrated and cannot be altered. The most important reason for adding a watermark in PDF document is to protect the confidential information. Although, there are many other PDF security options available but the most common method of keeping the confidential information secure, is to add a watermark to the PDF files. The integration of watermark in the document, allows the reader to recognize that the document contains highly confidential information. So, in this way watermarking prohibits the recipients from doing any alterations in the document. 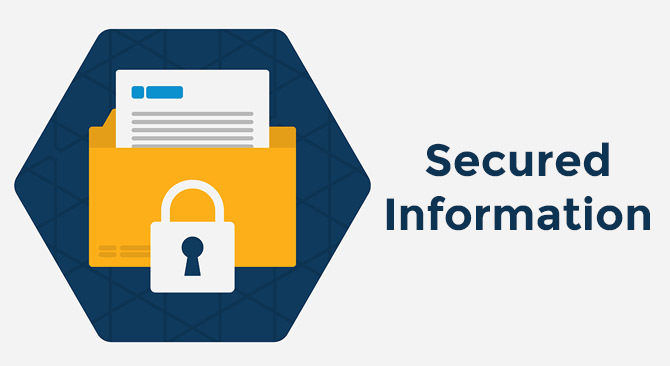 Hence, confidential information can be protected in the digital world. Watermarks can also be used to protect the intellectual property so that no one can misuse or copy the work contained in the PDF document. Therefore, watermarking is one of the best ways to prevent the people from unauthorized copying of the documents that are the property of a specific company or an individual. The ownership of the PDF documents can be represented by using watermarks, which makes it simple to brand the company’s documents. 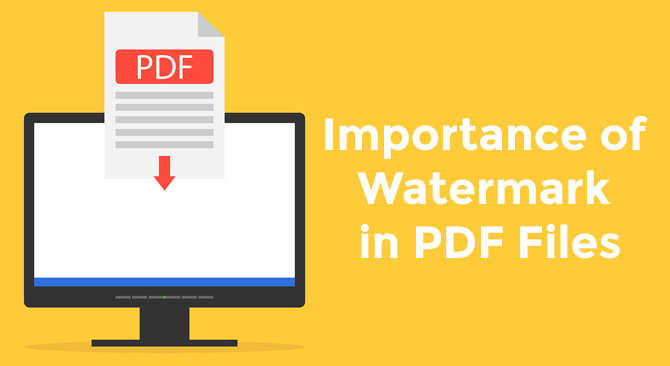 Watermarking is also important to represent the classification of the PDF file that whether the text contained in the document is original or it is a duplicate. It is also used for categorization of the document type such as invoice and receipts, etc. which is usually quite important in online e-commerce businesses. The watermarking is an important feature for the security of the PDF documents because even the PDF files that are safeguarded by Digital Rights Management solutions are not completely secured. The thieves can utilize alternative methods for stealing the information by taking screenshots or by making a video of the document. Hence, the use of watermark is the best method of restricting the electronic abuse of the data present in the PDF file.